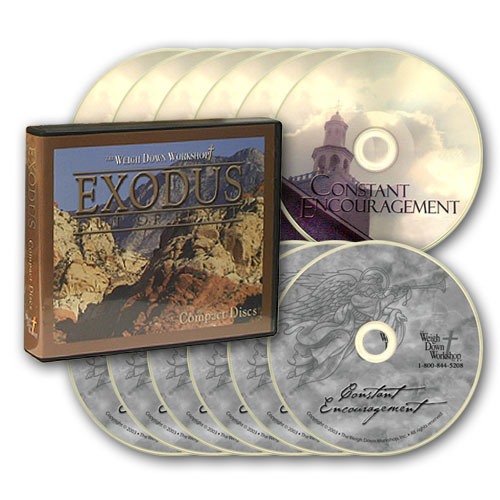 This package is an excellent resource to have along side the Exodus Out of Egypt-Change Series class! Included are 12 CD audio lessons taken from the Weigh Down Weekly, Constant Encouragement series, which are named as extra homework in the EXODUS Change class workbook. You will love the extra help and focus while you are doing this class! !